In November, varied weather conditions are observed over all the parts of the country. On account of Northeast Monsoon season, South India region receives most amount of rains during this season. However, fairly widespread rains are also witnessed in North India too, along with snow and hailstorm activities over the higher reaches of the hills of North India. In fact, East & Northeast India also record good rains. Meanwhile, Central India is the only sub-division which experiences very less weather activities. 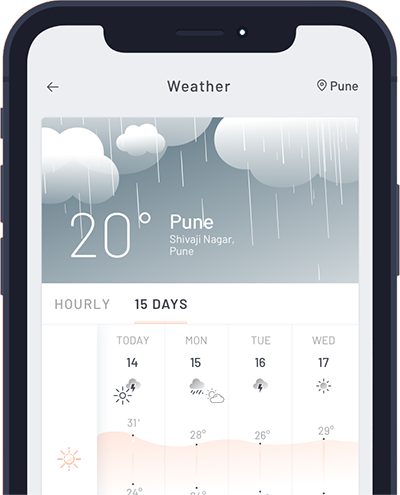 During this month, there is a lot of potential for the occurrence of weather activities, as due to the Western Disturbance’s which give rains over the hills and plains of North India. Along with this, Northeast Monsoon plays a very important part for giving widespread rains over the southern states such as Tamil Nadu and Kerala. The month of November is also prone to have cyclonic storms on either coastal side of the country. 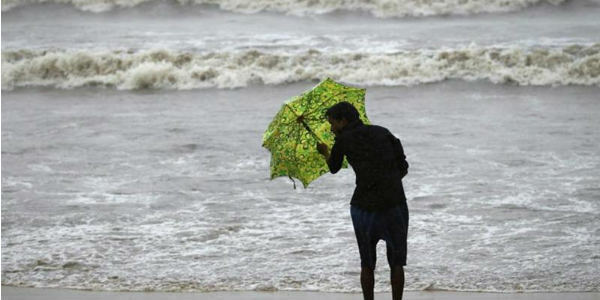 The storms formed in the Bay of Bengal are threatening usually tend to affect the Indian coastline. Meanwhile, the ones formed in the Arabian Sea mostly move towards the extreme western parts, causing no harm to the Indian coastline. Thus, looking at the above table we can state that large rainfall variation takes place during the month of November. Moreover, since 2011, only on two occasions during the of November Pan India rainfall performance was satisfactory. Meanwhile, most of the times the country remained rain deficient.